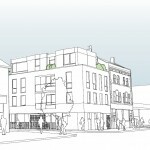 to have secured a new project with a very experienced specialist developer in Hackney. 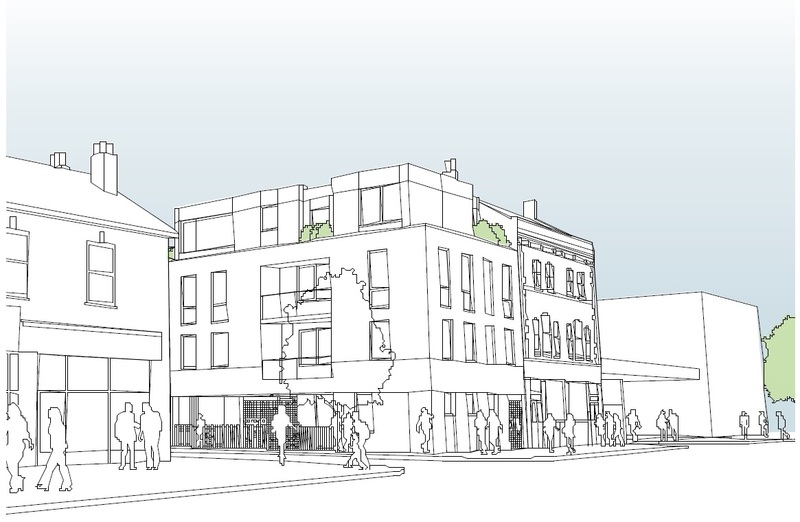 This exciting project on an old WW2 bombsite in London will provide 9 new high quality homes. Please check back regularly for progress updates!